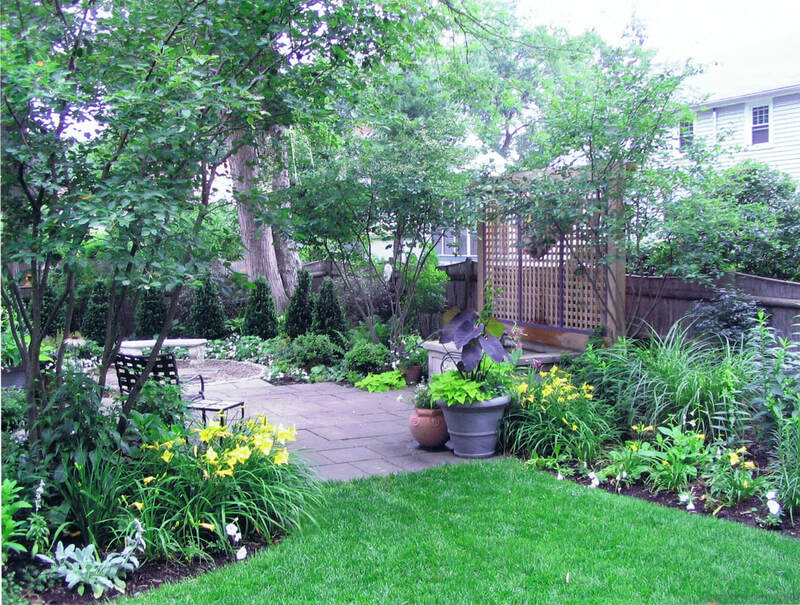 Residential Garden featuring blue stone terrace, native planting water feature and trellis wood work. 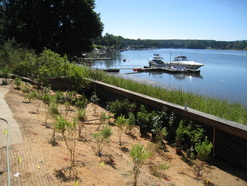 Shoreline Restoration, Private Residence North Shore, Ma. 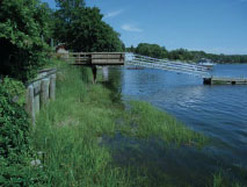 Shoreline restoration project. 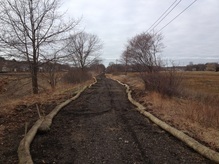 Designed ornamental native shrub boarder planting and grading plan with considerations of maintaining flood volume storage as part of shore line restoration and remediation project behind sea wall bulkhead for private residence north shore Massachusetts. and improve the forest and habitat and protect the public from existing toxins is an important emerging field. 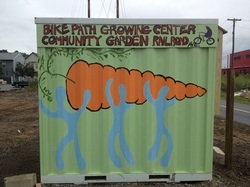 Bike Path Community Garden, Malden, Ma. Designed and built Malden's first community garden in partnership with the city of Malden, Groundwork Somerville and Bike to the Sea Inc. Garden built partly by contractor with a significant component built by volunteers and Malden high school students. 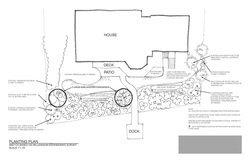 Project included tool shed, water connection and distribution system, 26 individual planting beds and perennial boarder.